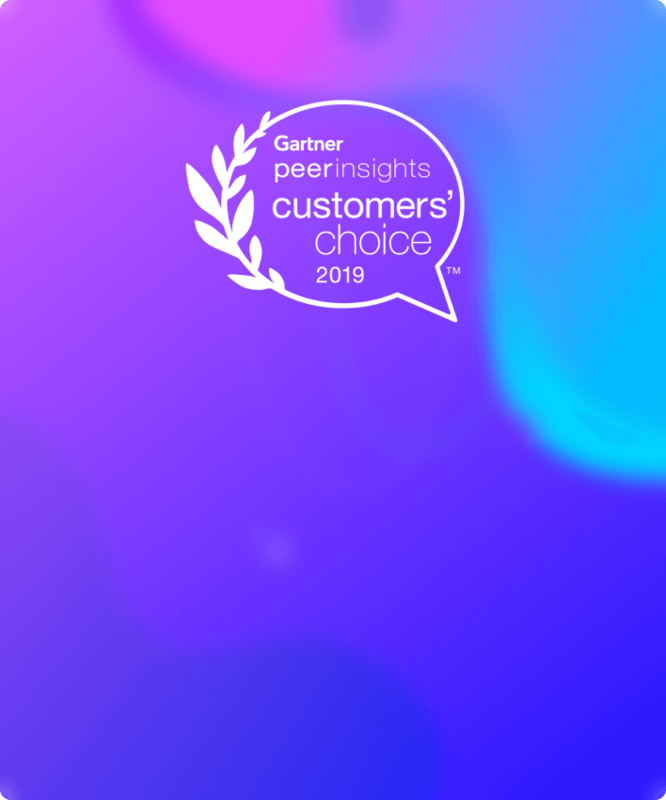 The Software Testing Trends for 2019 indicated that APIs (Application Program Interface) are important to successful digital transformation and there is an increasing demand for API testing at a greater level of automation. However, the main utilization of test automation now focuses on UI while most API testing is carried out manually. Therefore, the testers need to equip with intelligent and easy-to-use automation tools to test APIs, helping to reduce time-to-market and improving testing effectiveness and productivity. If you know how important is APIs, this article is for you. It is a comprehensive list of the best, FREE API testing tools which help to get your work done more quickly, with greater effectiveness, and zero of budget spent! Let’s investigate and find out the best fit for your project and testing demands. 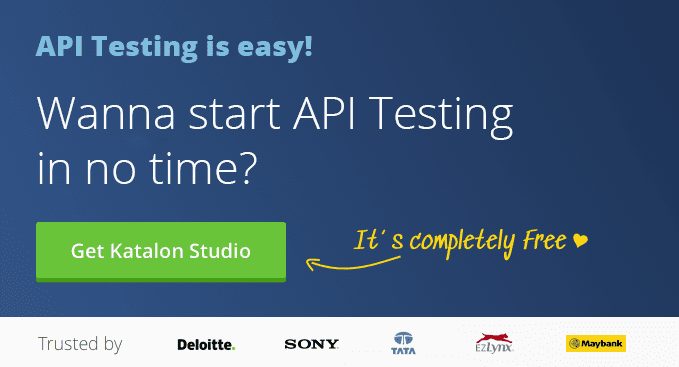 Katalon Studio is a free automation test tool provide a common environment to create and execute UI functional, API/Web services and mobile testing. 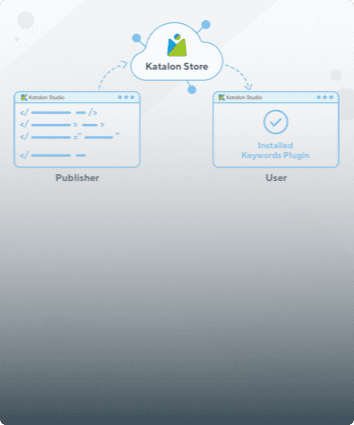 The capability to combine UI and Business levels (API/Web services) for different environments (Windows, Mac OS, Linux) has been considered an advantage of Katalon Studio. 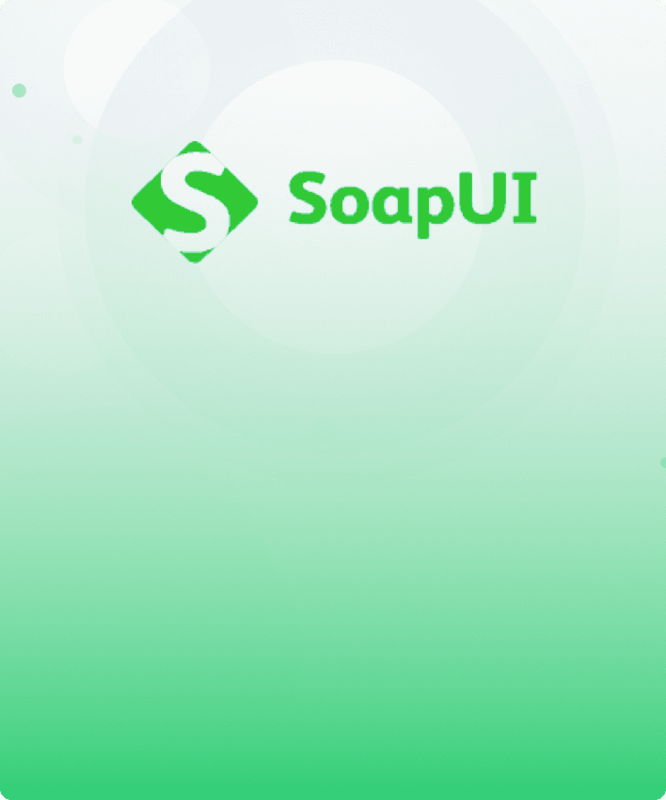 For advanced features, you need to subscribe SoapUI Pro version (659$/year) which provides: an assertion wizard for Xpath, a form editor, and SQL query builder. 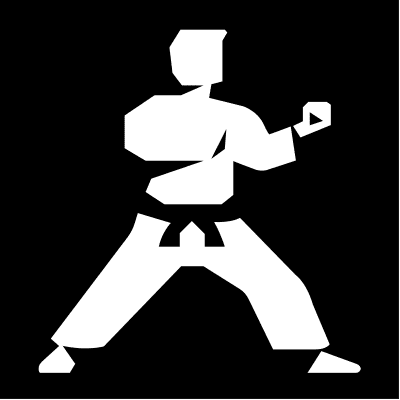 Karate DSL is a new API testing tool which helps create scenarios for API-based BDD tests in a simple way without writing step definitions. Those definitions have been created by KarateDSL so that users can kickstart the API testing quickly. Not every tool meets the needs of every organization. This article has come across the top free tools which help you achieve the best API testing performance. So by now, you could be able to decide which ones best fit your testing demands. Last but not least, the list is unstoppable. There are thousands of API Testing tools available out there, if your favorite ones are not listed, please let us know. We would love to update and add more tools to this list.